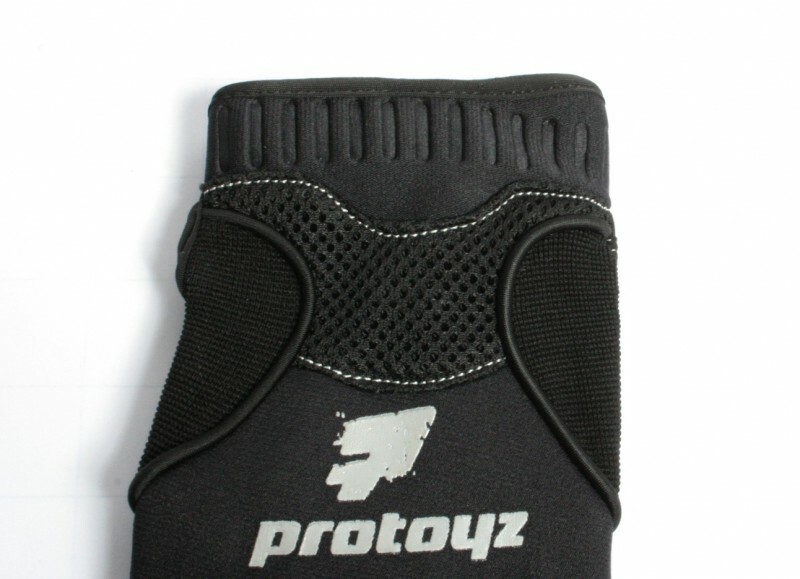 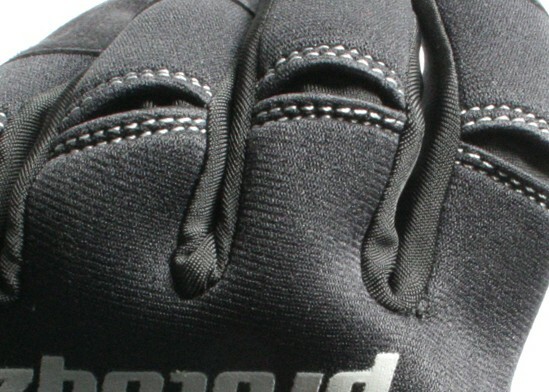 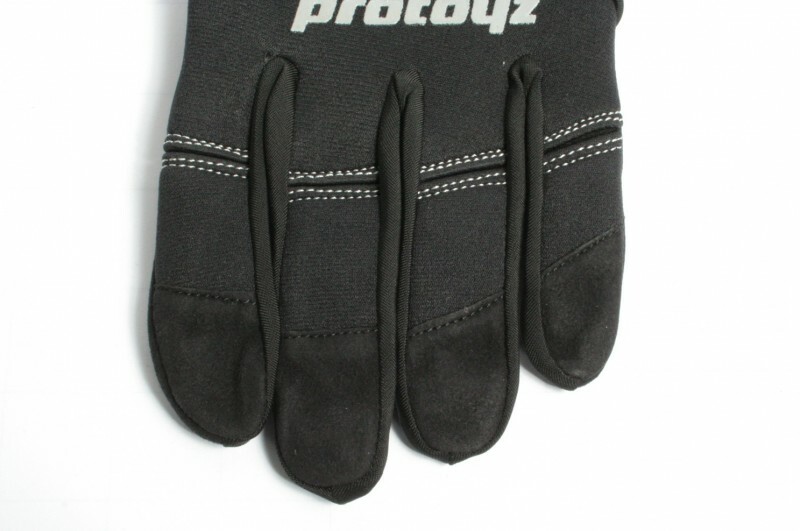 Protoyz Gripz with its double seam on the glove makes it extremely durable and ensures a long life. Rubber trim on the inner finger and a leather cover on the palm give you the grip needed even in tense gaming situations. 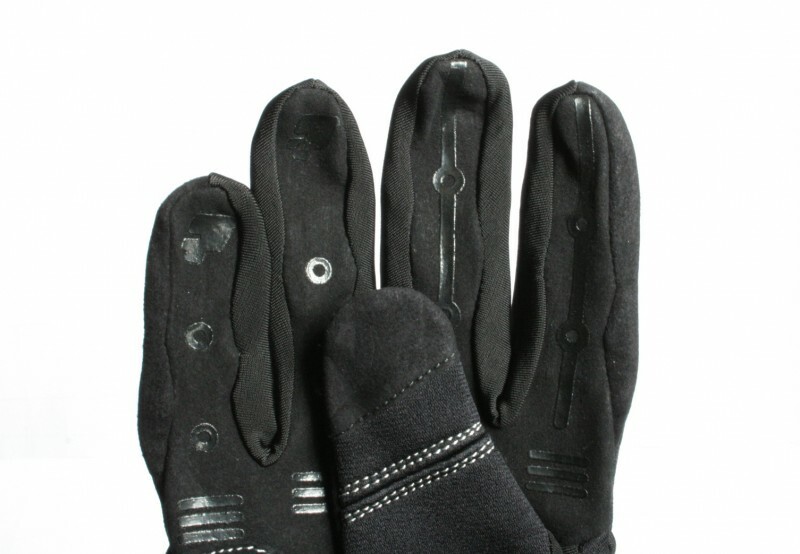 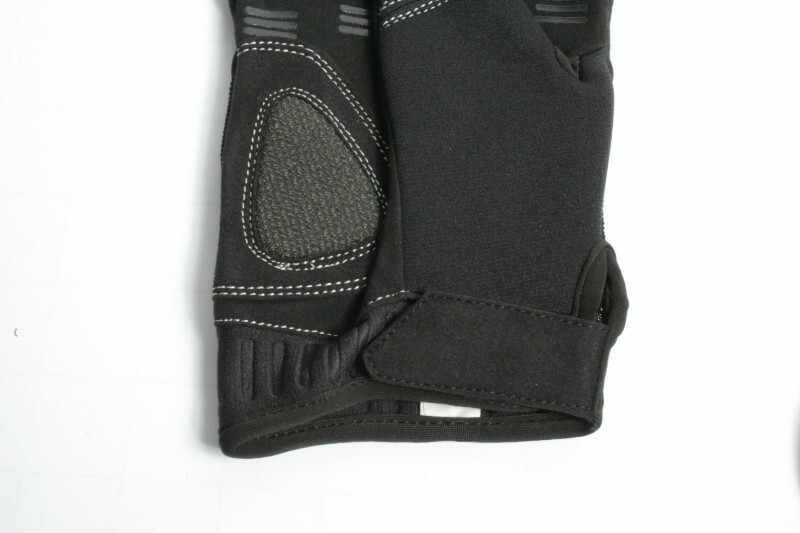 Stretch panels on fingers provide you with the flexibility to achieve a high rate of fire (RoF). 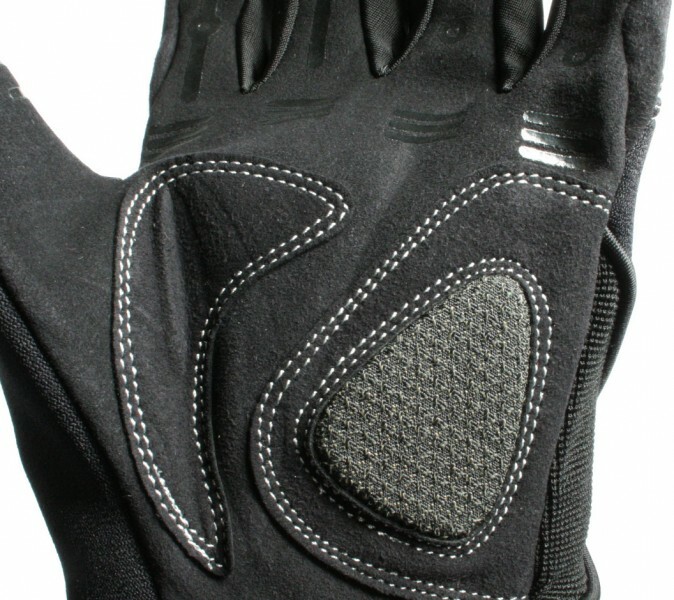 A robust integrated attachment pad on the palm offers you optimum protection for your slides. 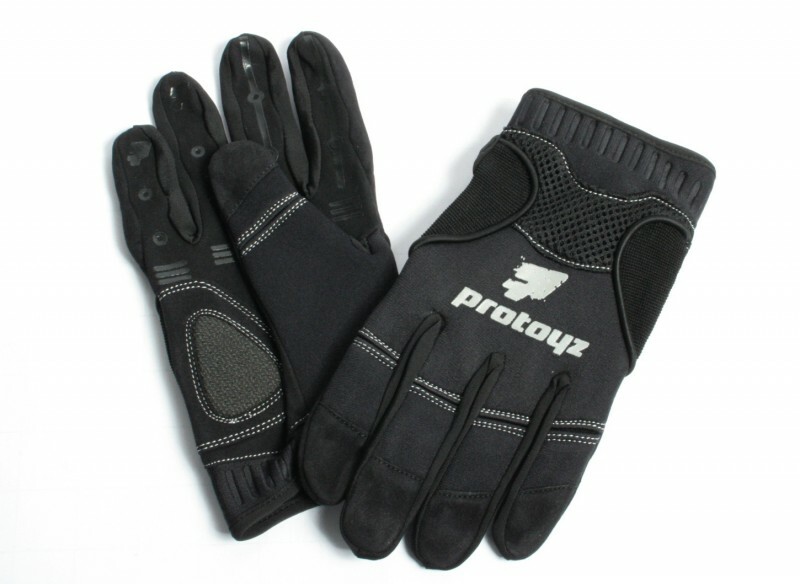 Rounding off everything is a perfect fit on the wrist and an insert made of mesh fabric on the back of the glove which allows for good ventilation of your hand and added comfort.